What is Kali Filipino system? In one of the previous articles we spoke about the Filipino martial arts and their origin. The time has come to look into more deeply into the filipino kali system and the reason it is considered to be one of the most powerful systems worldwide. 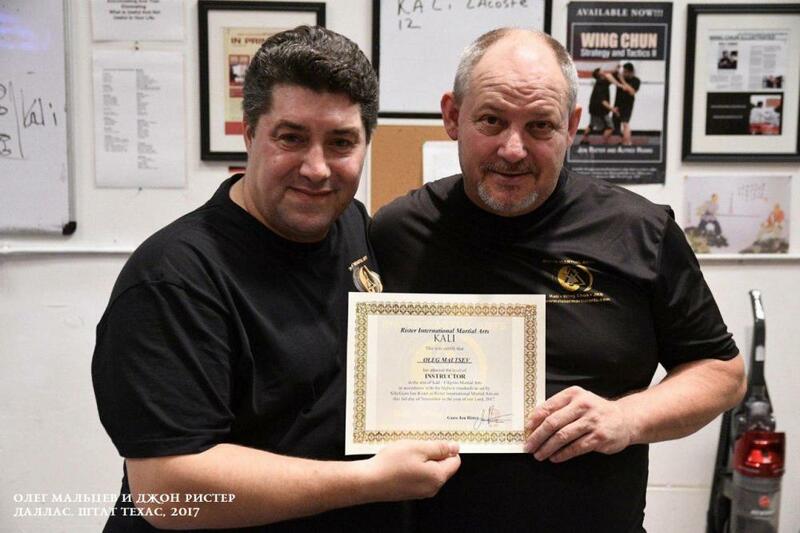 The reason I have decided to look into this topic was the research and mutual work on the book My scientific research of Filipino Kali system of Phd Oleg Maltsev, the scientist, founder and head of Research Institute of World Martial Art Traditions and Criminalistic Research of Weapon Handling together with Sifu Jon Rister, the master of filipino martial arts, Wing Chun and Jeet Kune Do and the chief instructor of Rister International Martial Arts. In the course of research it was found out that Kali is a certain model of a fight and not a martial art by itself as it is considered in general. However this model of a fight is capable of forming any kind of martial art. You can insert any technical elements into it, and correspondingly technical elements in Kali may by infinite. What’s important is to keep these elements coherent with the model of Kali. Let us look at the direct line first. It is called sinawali, any linear move in Kali is called as such. In other words, we could have said that all linear moves towards an opponent is sinawali and all of the linear fencing is about technical elements of sinawali. Consider the direct line which goes perpendicularly to the first one. It is all about horizontal moves which guides Kali system and they are titled as gunti (the scissors). Thus, we end up having a cross sinawali-gunti. In order to make this principle easier to understand Oleg Maltsev proposed an example of a joystick, the movements of which (back and forward) can be called sinawali, and the movements (left-right) – gunti. Meanwhile technical elements might by any kind. Gunti and sinawali define the move in horizontal and linear planes. For instance, if an opponent is going to strike in the head, and at that moment his opponent parries the strike, it is going to be sinawali. If an opponent will deliver a strike from the right and the other will shift to a side (passing the strike) it is going to be gunti as the strike will come from he right side. Any type of direct piercing blows and short cutting strikes that do not go beyond shoulder zone will be called sinawali (even if the corpus shifts to a side). While delivering a strike it is important not to exceed the plane of opponent’s shoulders. In case the strike will come from a side it is going to be gunti. Consider that a knife and a dagger are in both hands. This pair is called the basic criminal pair. While investigating the criminal subculture of any country, one has to understand that a stick and knife are the main criminal elements. In the filipino Kali system this pair is its central core. 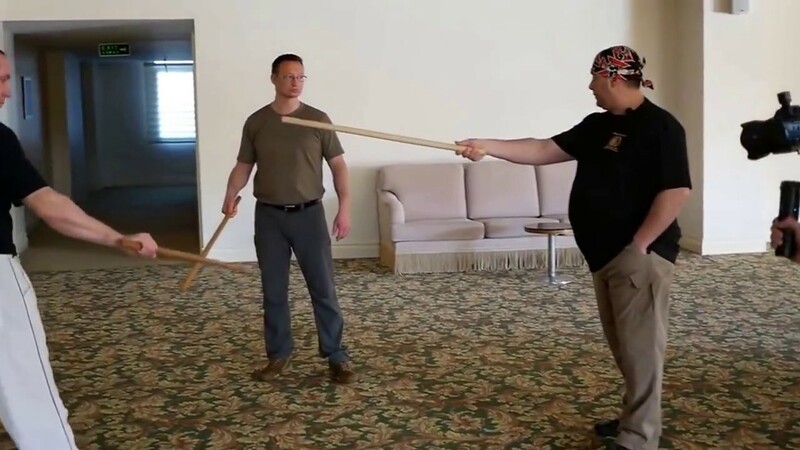 If one is capable of handling with a knife and stick at the same time (gunti-sinawali), as consequence he will be able to handle any type of the weapon (an epee, saber, sword, etc). A stick and knife is a certain treadmill which absorbs everything. You may call them the basic training machine along the drills. Everything else in the filipino system comes from this. 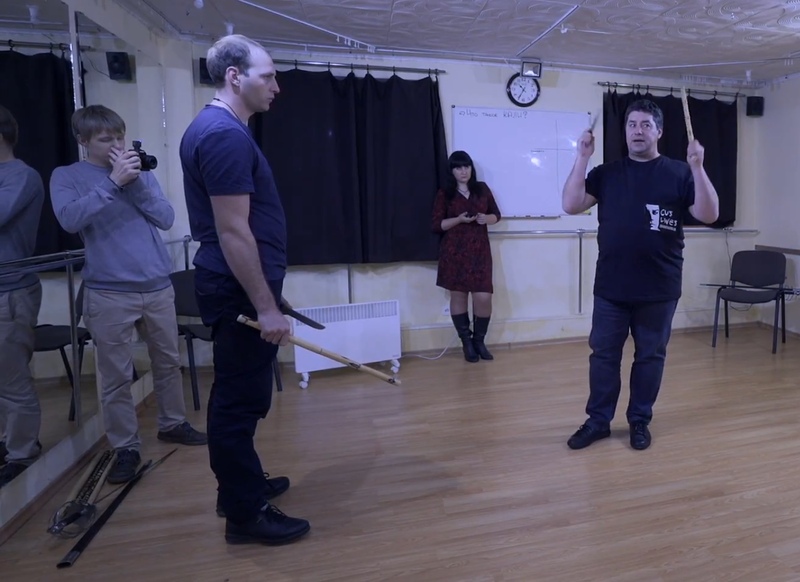 When one is capable of handling with a sequence “knife and stick”, any kind of an edged weapon will be easy for him. The main machine (stick and knife) is called Arnis. What comes to my mind is a fencing style as Palermitan one, we can also see a stick and knife. 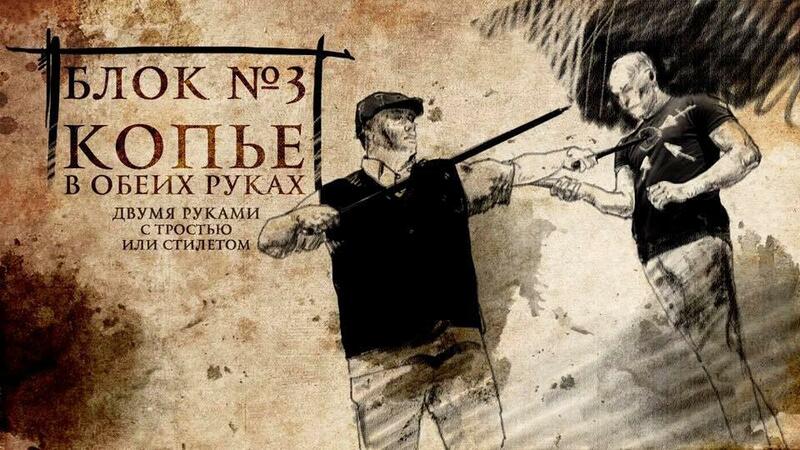 Besides, in Palermitan style of spanish fencing we can see stick and knife handling separately as well as in pair. Coming back to a schematic drawing of the filipino Kali system, in the course of the research it became clear that all these elements together (the whole drawing) make the system which generates what is known as sumbrada. Sumbrada is that very combination due to which one wins. Sumbrada is a comprehensive concept, which means the flow. Combinations rush out from this system, this machine as a random set of numbers, and it becomes a transmission medium which gives the upper hand in Kali. Any turn of an opponent or your turn, basically the shift in the move is called kumbiada. This kind of a shift puts an opponent into uncomfortable position and makes him to move around or go after you. Atakada serrada is all about missing the strike and follow up stopping strike (everything which has to do with fulcrum points of an opponent). In Atakada serrada there is a certain element which stops an opponent- the sigan. In other words, sigan is the central core of atakado and is manifested as a blow to a hand. A blow to a hand is the best way to stop an opponent, as it disarms him. If we fuse all elements in a schematic manner we will get a Wind Rose. Linear moves (sinawali), horizontal moves (gunti), movements that change the direction (kumbiyada), missing, follow up striking and bringing one to a fulcrum point moves (atakada serrada) make the overall Kali model. Sumbrada is the combination of given technical elements-adapter, that have 2,3,4 or 5 elements, in other words the fencing itself is made out of combinations 2,3,4 or 5 elements. This base elements work together with technical elements. They are a certain platform for technical elements and it might be any elements. There are two more drawings of the wind rose which appear at this moment. The second drawing reflects the footwork scheme in Kali. This scheme of footwork was demonstrated by PhD Oleg Maltsev in the course of mutual scientific research and practical Spanish fencing training sessions together with Maestro Palmero Ramos during his visit to Odessa (Ukraine). In sum there are three wind roses but in fact there is only one, as it is about wind of roses moving in a globe. Wind rose which is responsible for the footwork is considered to be the main one. It is for this reason first we react with our feet. 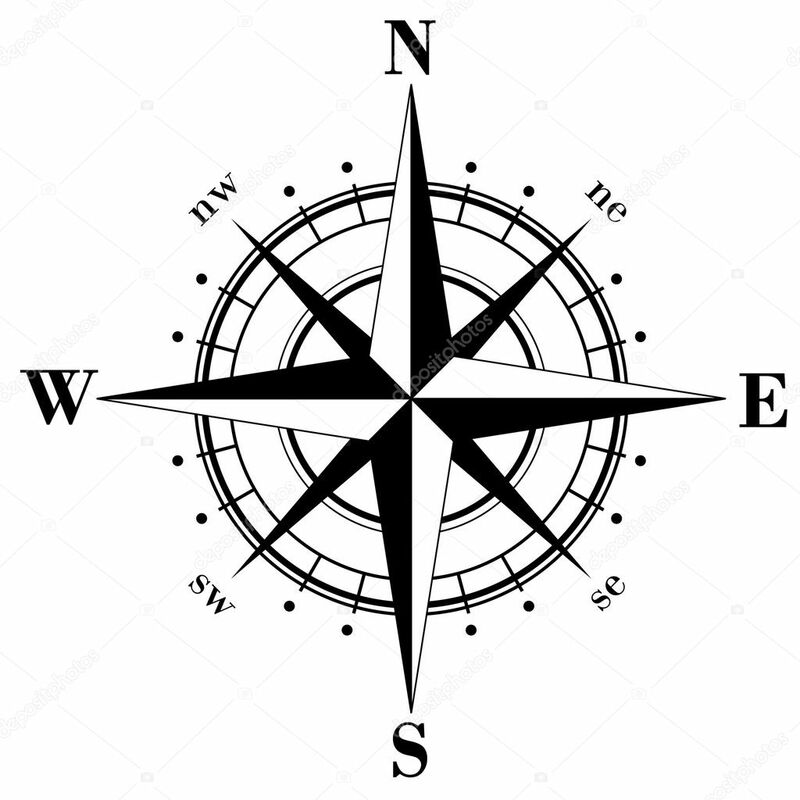 Next, the wind rose passes the action to another wind rose (sumbrada), and the third wind rose (angles of the strike) is responsible of the technical strike. This is how the Kali system looks in general. 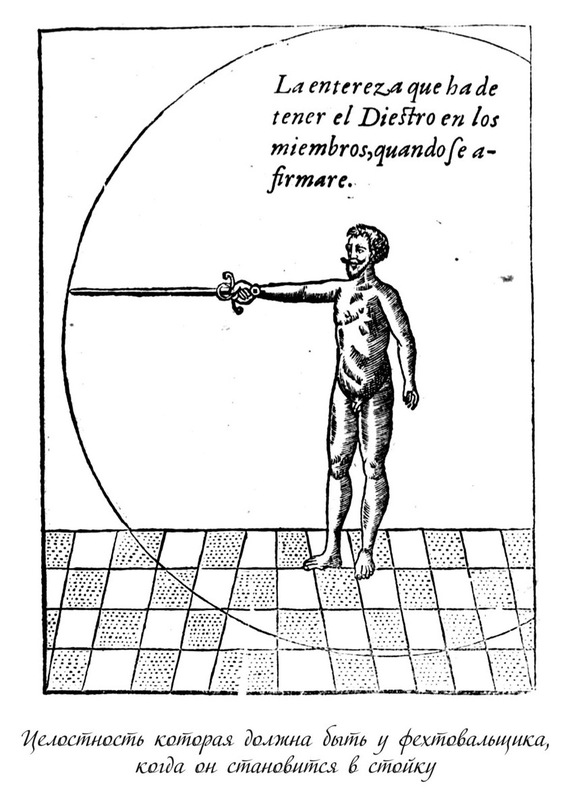 Similarly, the principal model of the spanish fencing appears. And there is doubt in it, as everything strictly corresponds to elements of spanish fencing. Kali model is universal, one may use any kind of technical elements with it. Why is it so? First, it is necessary to understand that in Neapolitan system there are two notions: the recommended package of technical elements and the main one. The principal scheme of spanish fencing allows to insert any kind of technical elements. Basically the wind rose is a circle. Three circles just as three machines do their work in a coherent manner and the technique is built accordingly (the ways how to do it). All these makes the filipino Kali system.